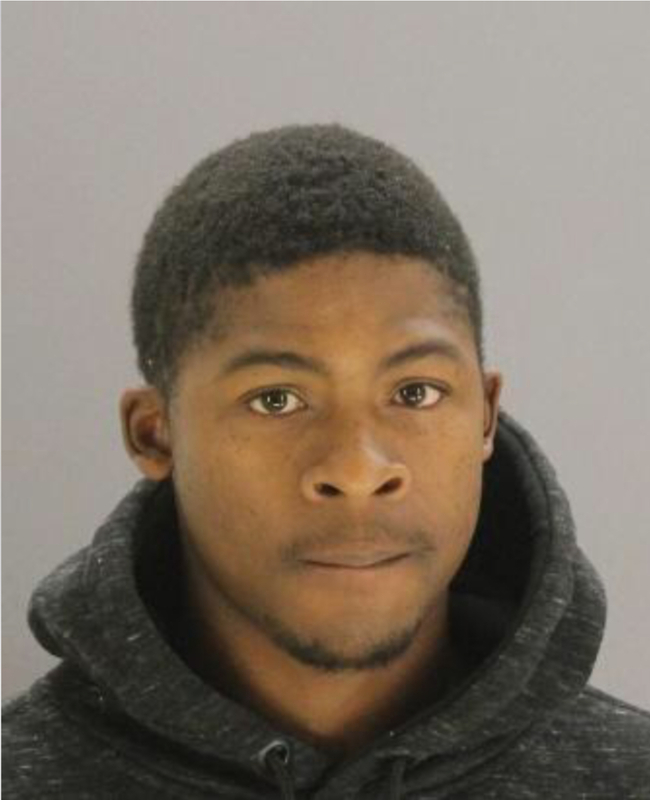 ARREST MADE: Murder Investigation at 11134 Cotillion Dr.
On March 25, 2018, at approximately 7:26 p.m., Dallas Police responded to a shooting call at 11134 Cotillion Drive. Upon officers arrival, they discovered the victim, Thomas Hobson, a 20-year-old Black male, deceased from a gunshot wound. On March 25, 2018, at approximately 7:26 p.m., Dallas police responded to a shooting call at 11134 Cotillion Dr. Upon arrival officers discovered the victim, Thomas Hobson, a Black male 20-years old deceased from a gunshot wound. The victim was driving his vehicle and struck a utility pole after being shot. Anyone with information regarding this murder is encouraged to contact Det. Loeb at 214-671-3702 or Jeffrey.loeb@dallascityhall.com. Please refer to Case# 630152-2018.